Parenting can be quite taxing and there is no denying that. Most times, kids just won’t listen to you. They would argue with you and annoy you. It is then that it gets very vexing and stressful to handle kids and to have a positive attitude towards whatever that is happening. Sometimes it is very tempting to lash out at your kids but doing so will definitely have an adverse effect and damage the bond that you have with your kid. So, what is the alternative for setting things right without compelling or being forcible? The answer is Positive parenting. If you are not aware of what positive parenting is, let’s walk you through it. It advocates the complete desertion of force – no yelling, no spanking, no name calling, and nothing of that sort. 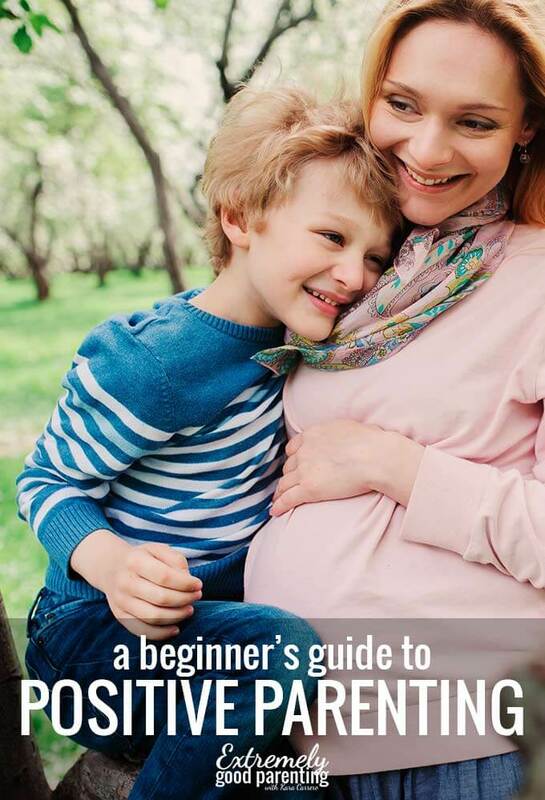 It involves teaching discipline, morals, values, and everything else that you want your child to learn in a gentle way. This requires a lot of talking with your kid, understanding their perception, making him/her comfortable with the concept, and guiding them, rather than making them do what you want them to do. And learning not to always be the angry mom. 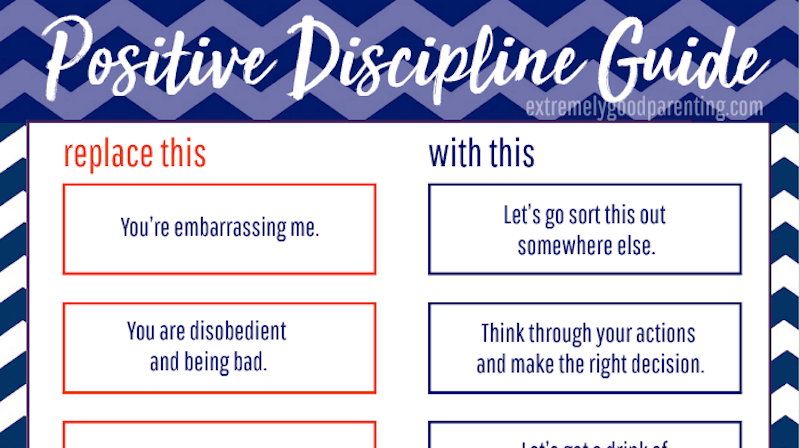 Spanking, yelling, and coercion are the frequently used methods to discipline children. It may work temporarily, as your kids might be scared of the idea of being hit. But, in the long run, it can be harmful and detrimental. This helicopter parenting can cause cracks in the relationship you have with your kid. Positive parenting, will enforce values, shape their personalities, and teach responsibilities. 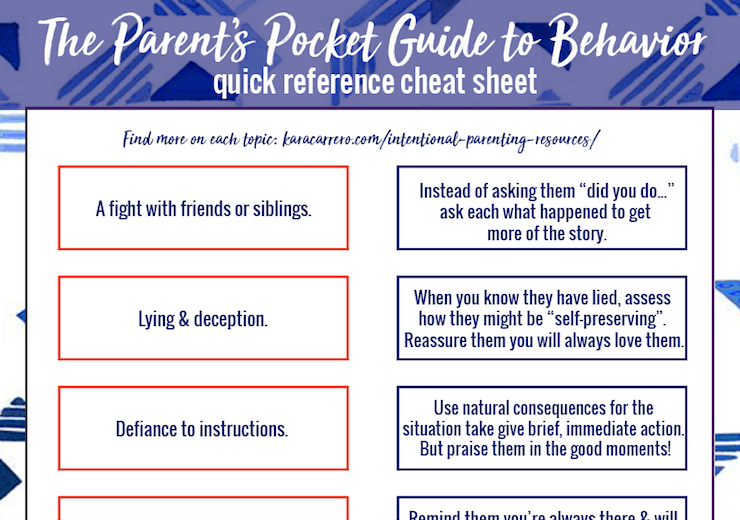 Now that you know what positive parenting is, here is the guide to start making those positive changes in your parenting style. Nope, positive parenting isn’t easy at all. It isn’t easy to talk politely to your child when they are throwing tantrums for no reason. It is tenfold easier to just yell at them, maybe spank them, and then get them do stuff. But that’s not what positive parenting is about. You need to keep your cool and talk to them, explain them, and give them a reason why they need to eat their food or put on their shoes. You may not see any enormous difference in the beginning, but gradually you’ll see how responsible your kid becomes once he/she understands why they need to do what they’re asked to. To reach that level, you need patience, anger management, and you need to understand that it isn’t easy. Do you keep track of everything that your kid does? Most parents do that in the name of protecting the children. We agree that it is the parent’s responsibility to shield their children from harm but however, you need not cling onto the tiny details of their day. Especially when it comes to teenagers, you need to give them their space. Yes, you should keep an eye on their friends and the people they’re hanging out with, so they are not in trouble. But nagging or spying will not help. Talk to them and sort out whatever issues you think should be resolved. Okay, you can’t give your 100% and become a positive parent if you can’t extend your compassion to your own parents. Maybe you were raised by helicopter parents, and you had a difficult childhood but understand that your parents had a different mindset, attitude, and influence that resulted in their behavior. You may have some unpleasant experiences and scars of your childhood that your parents knowingly or unknowingly inflicted upon you. The key is not letting those memories tarnish your will in being a positive parent. Parents are children’s first teachers. Kids observe every small detail and learn from their surroundings. If you notice that your kid isn’t listening to you it’s probably because he learned to ignore and say ‘No’ from you when he tried to ask you something. Have a positive take on everything. Let ‘Yes’ be your default. Swearing, arguing, and using inappropriate language around your kids won’t do any good. Set an example for your kids and you’ll see the difference gradually. Parenting is an ongoing process and patience always pays. Be patient and know that children will take some time to adapt to the change. After all, great things take time to happen! Related: How to parent without no and negative language. Your success rate of becoming a positive parent depends upon how well you know your kid. Understand their psychology. Some kids are extremely sensitive, introverted, and have social anxiety. In such cases, be empathetic and understand your children’s needs, listen to them when they share something without underplaying their woes. In the case of extroverted kids, they usually have lots of energy which won’t let them sit still. Instead of forcing them down, channel their energy into something else – such as sports or dancing or theater arts! About the Author of the Truths of Positive Parenting: Aradhana is a writer from India. She writes about parenting, pregnancy, and lifestyle. She writes to encourage people to lead peaceful and healthy life.